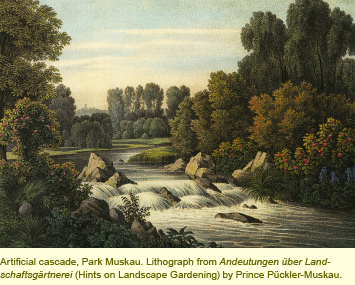 This two-gallery exhibition, planned by the Morgan Library and Museum in partnership with the Foundation for Landscape Studies over the course of three years, traces the course of the Romanticism in the eighteenth and nineteenth centuries. Comprised of manuscripts, drawings, watercolors, and rare books, it focuses on humanity’s new attitude toward nature as variously expressed in England, France, Germany, and America. The catalog for the exhibition, which was prepared by co-curators Elizabeth Barlow Rogers, John Bidwell, and Elizabeth Eustis, contains a book-length essay by Rogers along with illustrations and descriptions of the approximately one hundred objects on display.